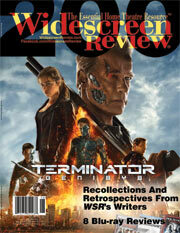 Widescreen Review is a great source of knowledge for me, to help me know more about the hardware and how it operates. I get the kind of information I need to upgrade or tweak my system as best I can. I also value the reviews of DVDs that help me make purchasing decisions.